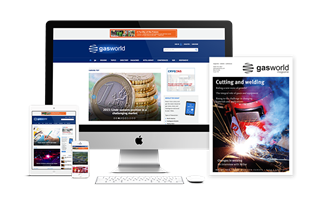 In April 1994, the IWDC was formed by the Independent Welding Distributors Association (IWDA), a western geography buying group. 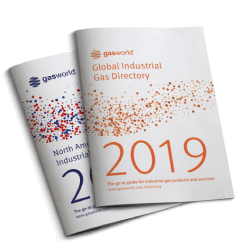 Less than a year later, the Key Distribution Group (KDG), an eastern geography buying group, merged with IWDC to almost double its size. 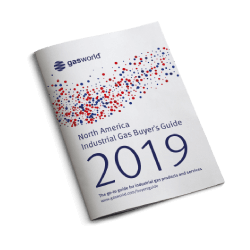 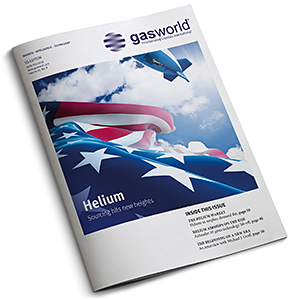 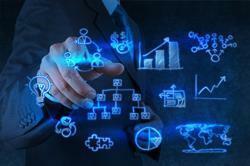 gasworld (US edition) promotes the growth, technologies and economic health of the North American industrial, medical and specialty gases industries through fair, accurate and timely reporting. 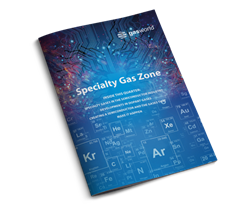 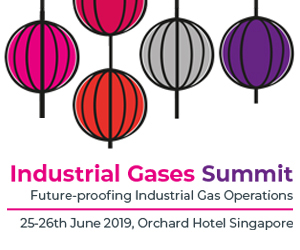 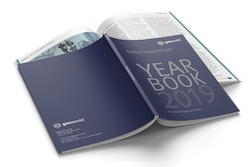 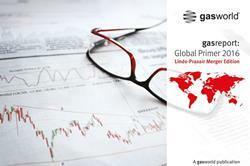 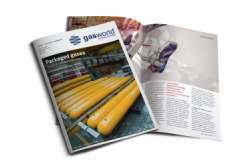 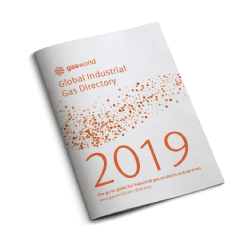 This platform for focused specialty gas content will be published quarterly within the gasworld global and US Edition magazines, and reach thousands of key industrial professionals in over 140 countries worldwide.